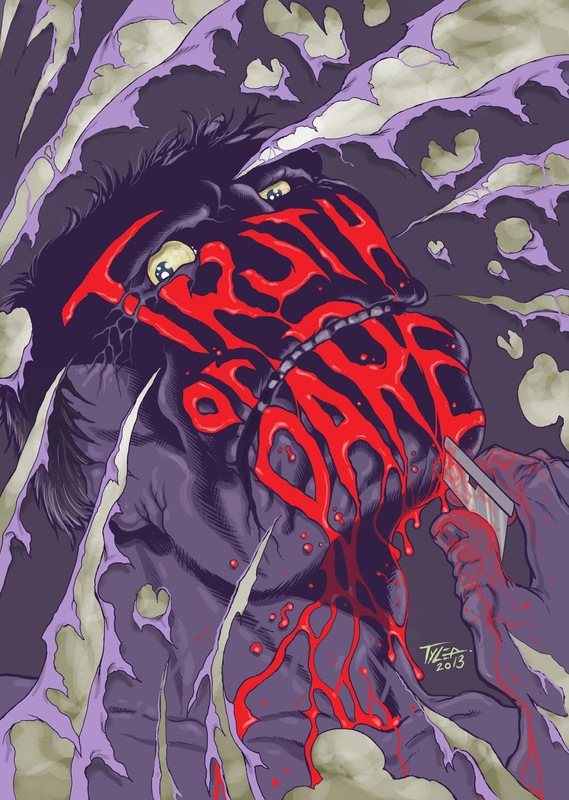 Horror hit TRUTH OR DARE: A CRITICAL MADNESS is set for its first ever Blu-Ray release. 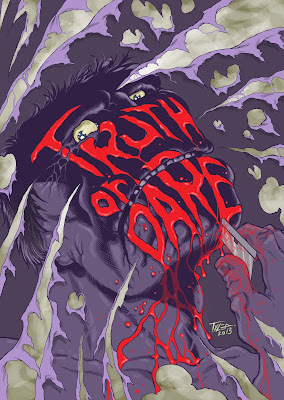 Tim Ritter’s 80’s horror hit, “Truth or Dare”, is set for a limited edition Blu-Ray release via SRS Cinema – a first ever for this cult classic! The movie, which Elijah Wood often refers to as his all-time horror favorite, has sustained the test of time as a favorite among fans of camp horror. The plot follows a hapless man who discovers his wife is cheating on him, and the subsequent madness from the betrayal sends him on a vicious killing spree. When an already unbalanced Mike Strauber catches his wife Sharon in bed with his best friend, the result is a rapid descent into insanity. Mike's revenge is masked in the form of the seemingly innocent child's game "Truth or Dare", but playing his demented and twisted version results in a bloodbath the likes that has never been seen before... with a trail of victims leading right back to his wife! This all-time horror classic from 1986 includes a special performance from a young AJ McLean of The Backstreet Boys. Copies are expected to start shipping in Mid-October – just in time for Halloween viewing. For over a year, SRS and Ritter combed through potential leads to track down the original camera negatives, but it appears they are lost forever. So PLEASE NOTE, the master is being created from the best analog source available – a ¾” and Betacam SP master. SRS though has been getting some amazing results from analog masters for their popular limited edition releases, with releases like “Gorotica”, “Live Feed”, “The Snuff Tapes” and more earning the highest of marks and praise from fans. The disc is expected to include some all new extras as well. Watch for new stills, a new trailer and more to start appearing in the weeks to come. But for now check out this trailer below for the film.